Smoke and carbon monoxide detectors haven’t changed much in the past 30 years–until now. 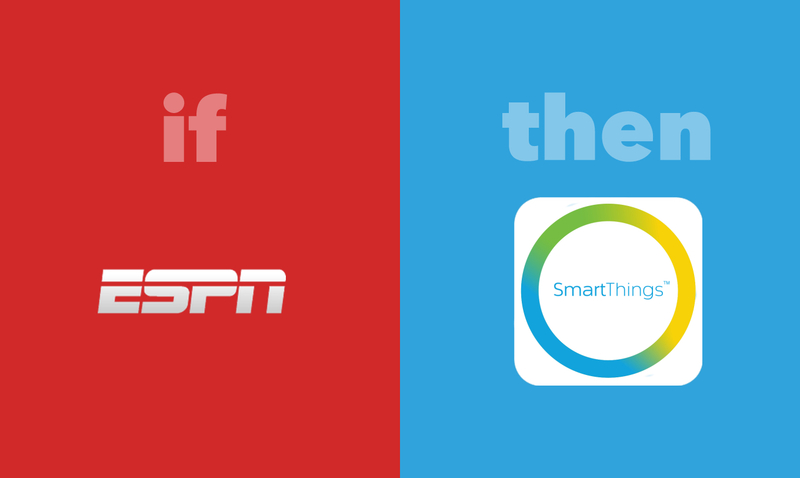 We’re happy to announce that we’ve just added the First Alert Smoke Detector and Carbon Monoxide Alarm to the SmartThings Shop! Rest easy knowing that the First Alert smoke and carbon monoxide alarm will not only alert everyone at home at the first sign of smoke and dangerous carbon monoxide levels, but also immediately notify family members who may not be home. 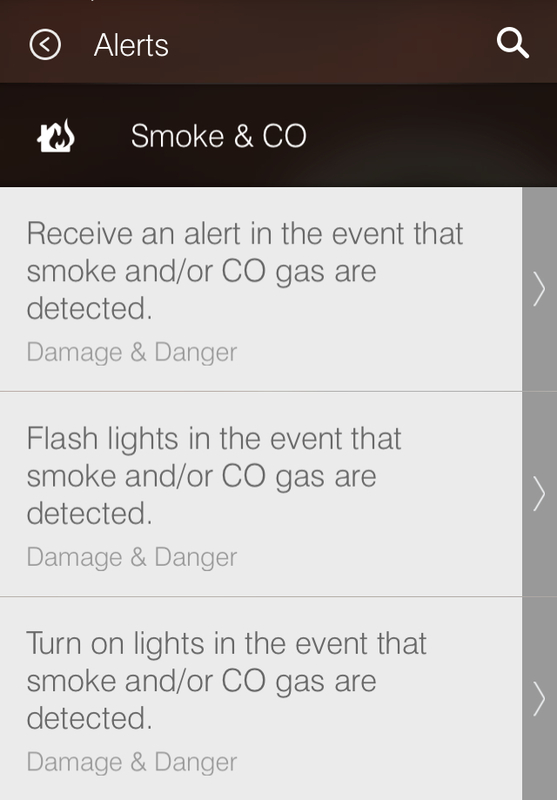 In addition to emitting a loud siren, the First Alert smoke and carbon monoxide alarm will also send an instant alert to your smartphone so that you can contact family members, neighbors, or the fire department if you’re away. By pairing the alarm with a SmartPower Outlet, smart in-wall switches, or smart bulbs, you can also trigger the alarm to automatically turn lights on when smoke or carbon monoxide is detected and light a path for family members toward an exit.